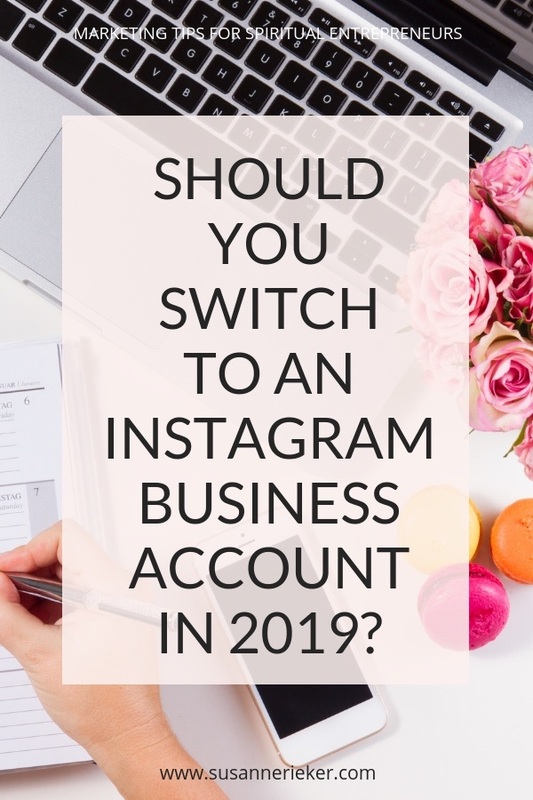 Should you switch to an Instagram Business account in 2019? Should you have an Instagram business account or a personal one? This post is tackling one of the most popular questions I get about Instagram ever and that’s: “Should I switch to a business account or keep my personal account?” and today I want to walk you through my personal experience, what I believe is the best option and what I see for the future in terms of using Instagram to promote our businesses. Click here to learn how to set up your Instagram profile and here how to plan 1 month of social media updates (links open in a new tab). Will switching to an Instagram business account impact your reach? I still remember when Facebook pages where the new shiny thing and everybody spent crazy money, time and effort building up their fanbases. And back in the day, when you posted something on your page, your follower actually saw it! Not the case anymore, as you might have realized. Now organic reach is nearly nonexistent, and Facebook wants you to pay for boosted posts or ads if you want your followers to see your updates. Which is fair enough, they are providing a free tool after all and they have to make money. But guess what? Facebook owns Instagram! I expect the same thing to happen here and that Instagram will restrict posts from businesses to be seen by their followers more and more (I think we already see this happening). At the moment I’m 100% sure that if you keep a personal account, you have a bigger chance of your posts getting seen. Which is what it’s all about, right? But what about the features that come with an Instagram business account? You get insights and statistics about your followers. You also get data on impressions, reach, website clicks and can see viewer trends without leaving the app. And you get additional information about your posts and your stories and how they perform for free. You have a contact button on your profile so people can get in touch easily. And when you’re a local business, you might also have the option to add your address or phone number. 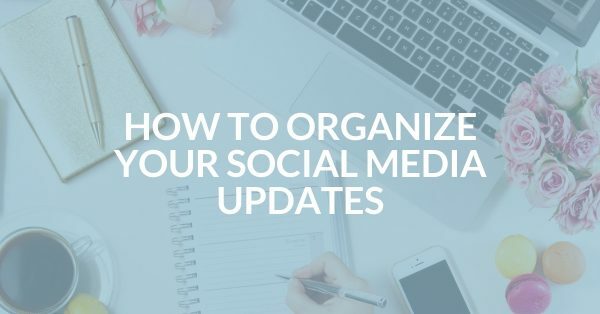 You can schedule your posts with a tool like for example later.com and it posts automatically on Instagram for you (when you have a personal account, you can still schedule your posts, but you will have to manually post them on your phone). Ad creation is seamless with the promote feature and you can set up promotions directly in the app, similar to a boost on Facebook. If you have a personal account you can still set up ads, but you need a Facebook business page. When you have more than 10k followers you can user the “swipe up” feature in stories and directly link your viewers to your website, for example to sign up. These are all awesome features, right? So why aren’t all businesses making the switch to an Instagram business account? Again, the biggest factor is reach. Instagram limits the amount of what is seen of business posts in the feeds with the help of their algorithm more and more. I already see this in my feed and find it really annoying. I see all the (sometimes pretty boring) posts of my friends on both Instagram and Facebook (seriously, can’t they tell I’ve already seen the 10 new baby photos from cousin Laura on one platform? ), but posts from accounts I actually want to see are hidden or not shown at all. I’m really not a big fan of the algorithm, at all, but I guess there’s no turning back. It is what it is. Another consideration might be that you’re feeling like you lose that personal touch when you switch to an Instagram business account. There aren’t any glaring differences between personal and business accounts for your followers, but it might feel different to YOU and that will impact how you communicate. While the contact button that comes with an Instagram business account is nice to have, I don’t think it’s necessary. Not many people are actually going to visit your website, book your retreat or buy from you from Instagram directly. Lastly, the analytics are really nice, but not important enough to make me switch to a business account. If analytics are important for you, at the moment you still can get some data through (mostly paid for) app like PLANN. This might change as Instagram is restricting third-party apps to use their new API, which is designed exclusively for business accounts. By next year this should be the case for all official Instagram partners and services, and personal accounts will not be able to access any analytics or scheduling platforms anymore. So, should you switch from a personal to a business account? It’s entirely up to you! There’s no one-size-fits-all for this question. 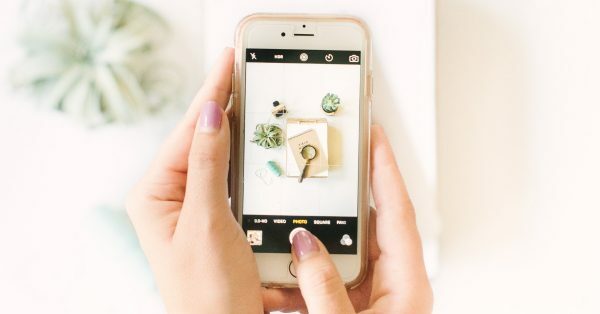 If you’re a business that doesn’t have a face behind your brand, or you want to sell directly from your feed, switching to an Instagram business account might be the right way to go for you. But if you’re a personal brand or business, I would seriously consider keeping a personal profile. I have a business account (@happyyogatravels) where I have over 3.700 followers and I’m going to keep it that way because it’s not my personal brand. My other account @susannerieker I just started at the end of 2018 and I plan to stay on a personal account as long as it’s possible. I only have a few hundred followers at the moment, but my engagement is really high and I plan to keep that up. I also want to keep the human aspect and personality of my brand. I believe personal it’s where it’s at and I want people to connect with me as a person before they get in touch with my products or services. Lastly, a warning: if you signed up for a business account and switch back to a personal account, Instagram might still keep you tagged as a business. You’ll have to experiment here and track your results. Do you have a personal or a business account on Instagram? Have you switched and seen changes in your reach and engagement? 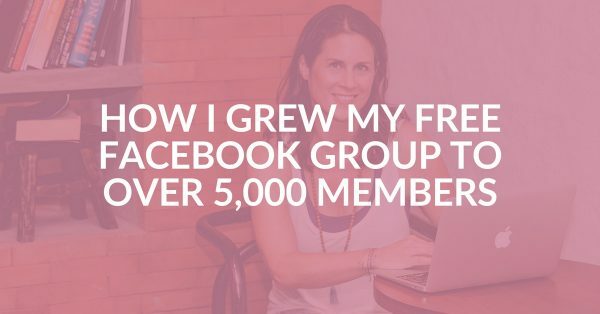 Hop over to our Facebook group and share your account and experiences!